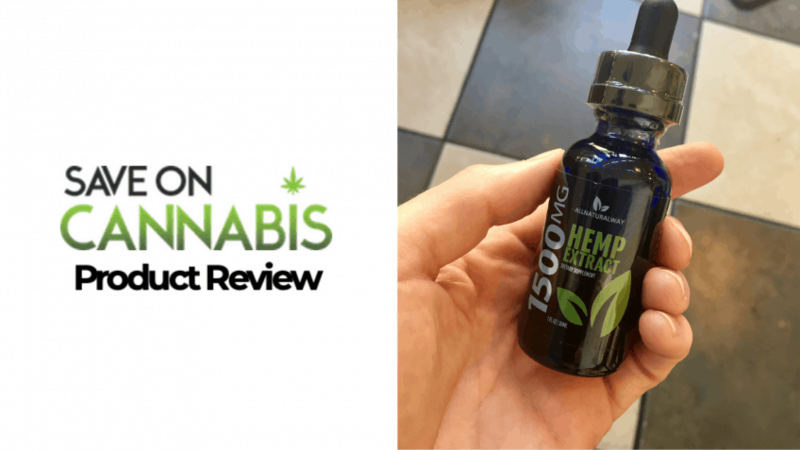 This CBD oil comes in an extra-strength dosage with 50 mg in a single serving. 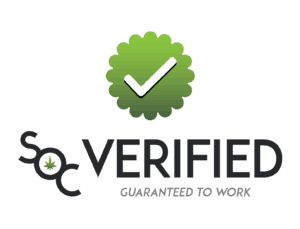 All Natural Way CBD Oil – 1,500 mg is their most potent tincture and is perfect for the consumer who struggles with severe chronic pain or high anxiety. Made with only natural ingredients like MCT oil and stevia, this heavy duty tincture is for the more experienced CBD user. 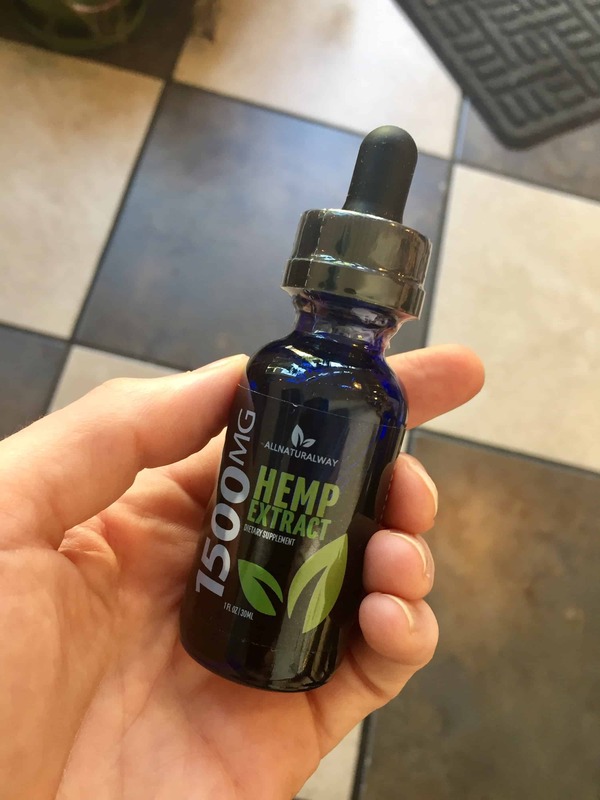 If you’re new to CBD, try starting with All Natural Way’s 350 mg oil, then work your way up as needed. Taking CBD at higher doses can be beneficial for those with epilepsy, sleep disorders, and glaucoma. Recommended Use: Adults squeeze one full dropper into mouth and swallow. Use daily as dietary supplement. I have chronic pain from spine issues that began in childhood and has only gotten worse the older I get. 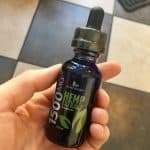 I was curious how a high dose of CBD would help me so I Googled, “How much CBD should I take for severe pain,” and found stories of (experienced) CBD users who use anywhere from 40 mg to 200 mg per day. 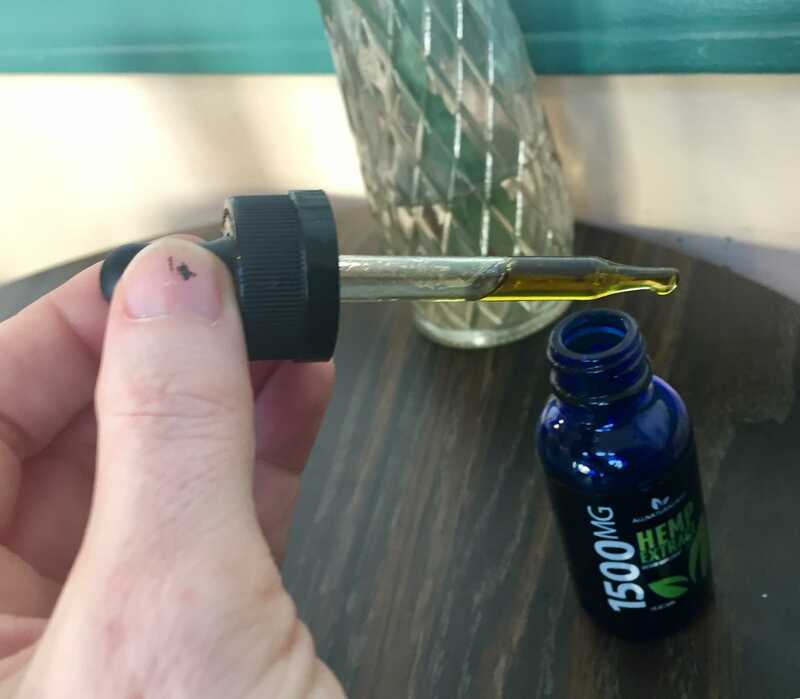 I also saw a lot of warnings that a high dose of CBD can make your tummy hurt, but I decided to give 50 mg a shot and took one serving of All Natural Way CBD Oil every day for a week to see if I noticed any decrease in my pain levels. I’m an experienced CBD user, but for anyone just starting out, I’d recommend starting with 10 mg per day and then work your way up. About an hour after taking one serving of All Natural Way CBD Oil – 1,500 mg, I started to feel warm and fuzzy. It doesn’t feel like “getting high” but a nice relaxation just washed over me, taking the edge off pain and anxiety. Sometimes being in so much pain makes me lose my appetite, and a strong dose of this stuff really gave me some of the pleasure back in eating. I think using a higher dose of CBD is the way to go for someone like me who deals not only with severe chronic pain but everything that comes with it like insomnia and depression. 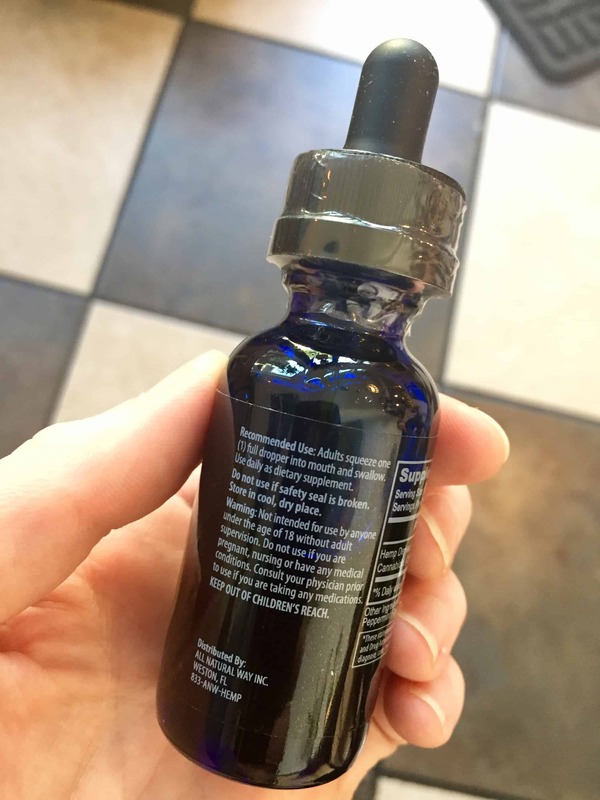 This strongly dosed tincture has the potential to change the way the chronically ill medicate. As I know only too well, even mild pain relief can change the way I view and interact with the world, allowing me to find more joy in the day to day, when so often even getting up to go to the kitchen can be a trial. Do your own research, and speak to your doctors, but as far as I’ve read, this stuff won’t interfere with your prescribed medications. And since it’s completely devoid of THC, it won’t show up on drugs tests, which for chronic pain sufferers is important because often we get drug tested every time we need a refill on said prescriptions. Easy to use. Weedy taste. All Natural Way makes great products. That being said, a lot of other companies make great products as well, they just don’t charge as much. In my time using CBD, All Natural Way is one the more expensive that I’ve seen. 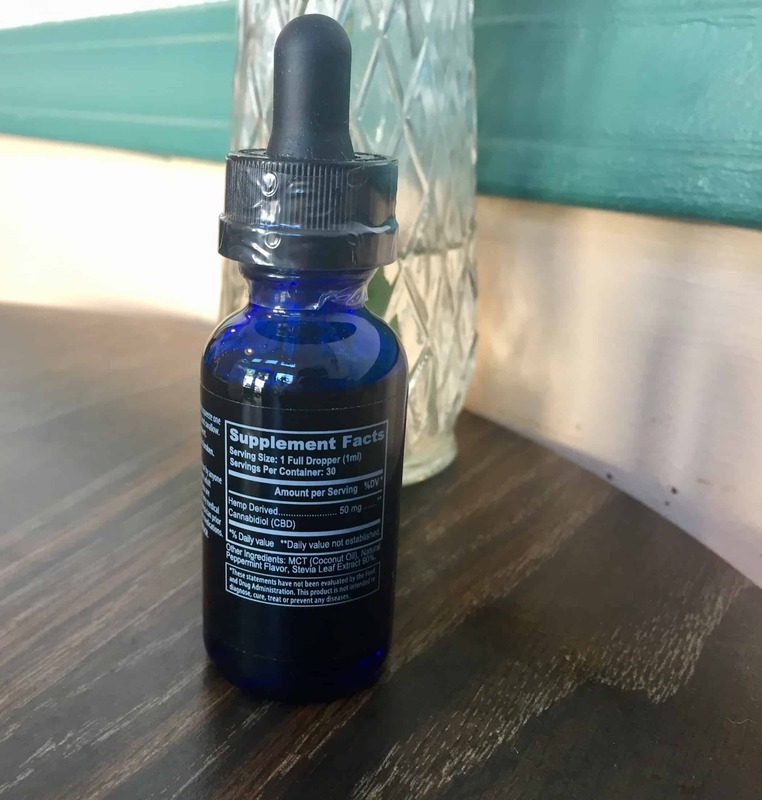 Vapen CBD makes a 500 mg peppermint tincture with almost identical ingredients that if you multiply its price by three to equal 1,500 mg, you’re paying 30% less. Even though this stuff works like gangbusters, it might be out of the average person’s price range. 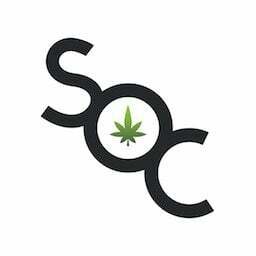 Save money on all CBD Tincture here at Save On Cannabis the World’s largest online cannabis coupon code directory.